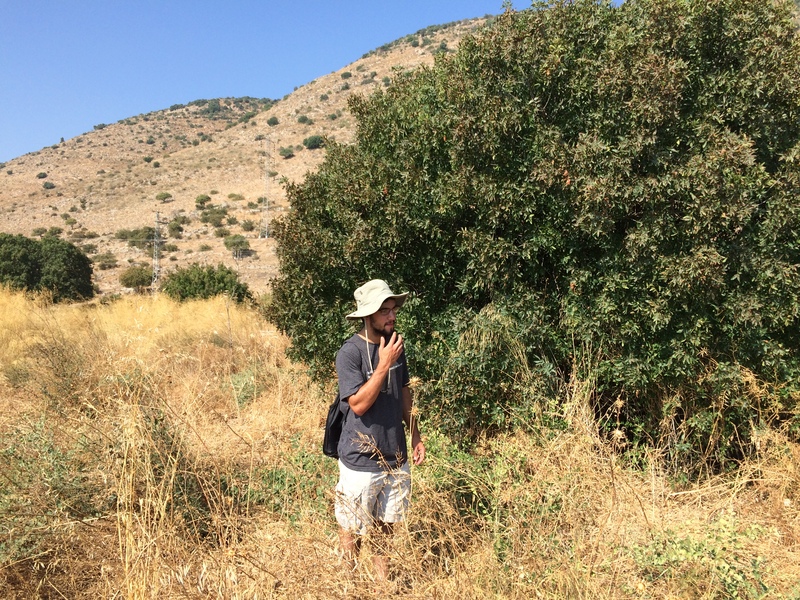 Lets take a minute to get to know our fantastic team participating in the GPP2015 survey season at Wadi el Ashert! Note: Wearing hats, one Beko, and drinking water. Also, Chad and Yorke do a lot together. 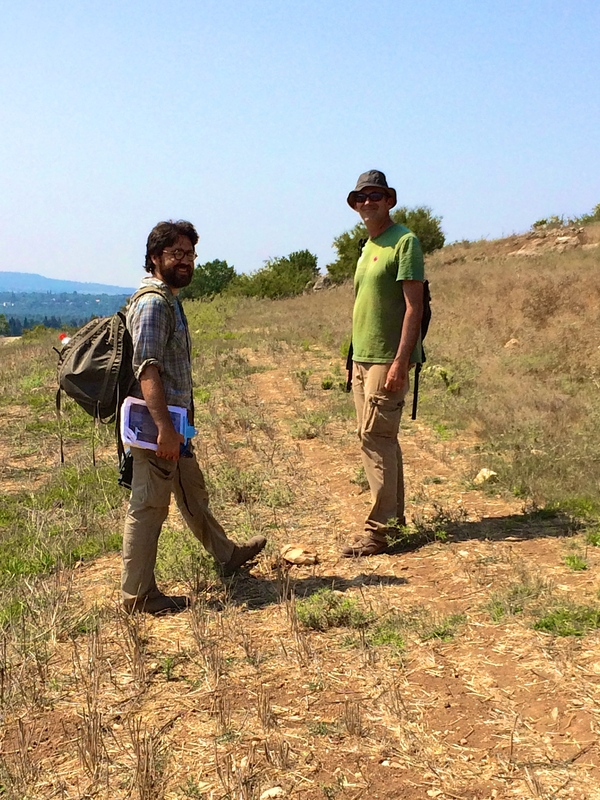 Consulting one another in the field. 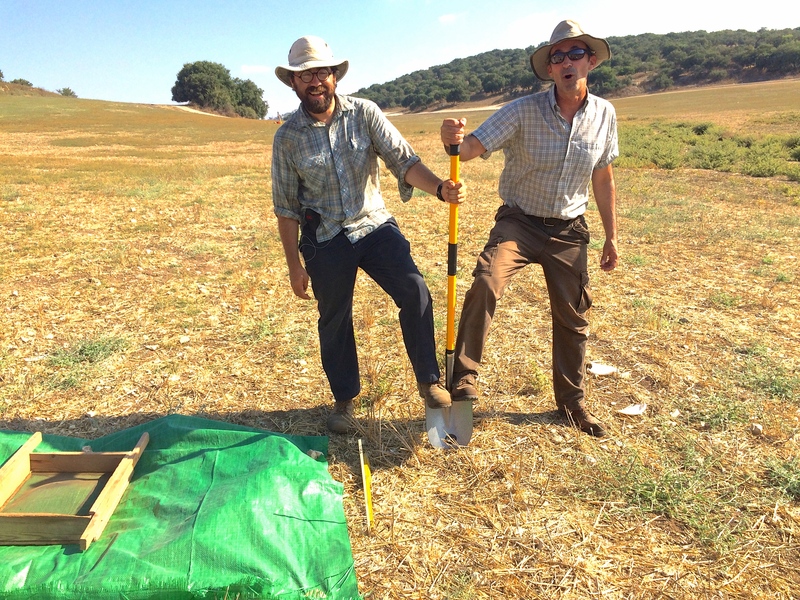 Helping with the test pits. 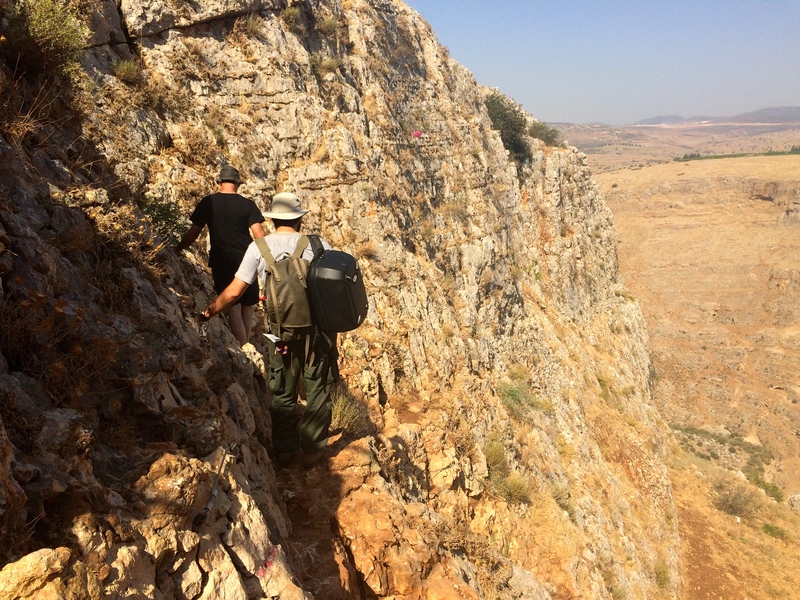 Walking along cliffs at Arbel. 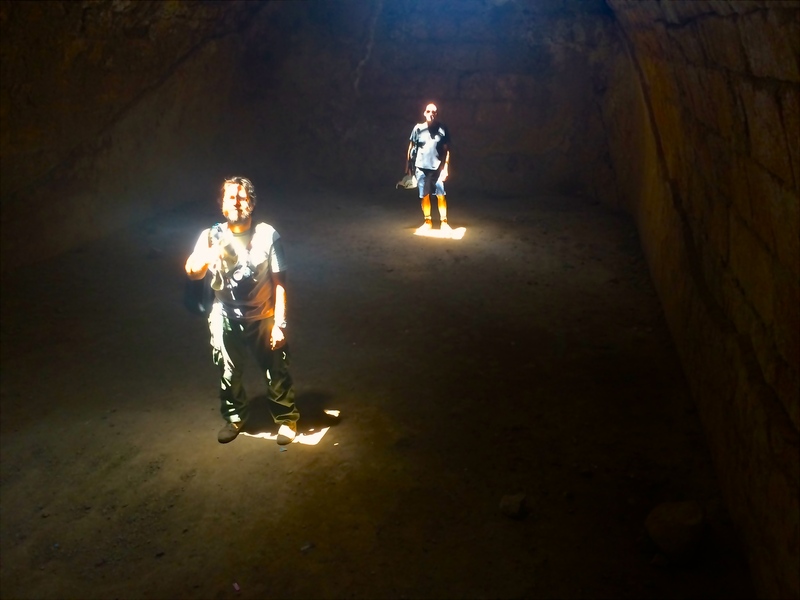 Jordan Brown is a graduate from Whitman College Class of 2014, and has also participated on an archaeological project in Jordan. Jordan also speaks Yiddish. Shannon Cooper is a graduate of The University of Chicago Class of 2015, and is one of the UC interns for the summer. Shannon can read and write in Hieroglyphs. Georgia Dixon is a rising Junior at the University of Chicago and also one of the UC interns. Georgia has a straight line of freckles on her right arm. 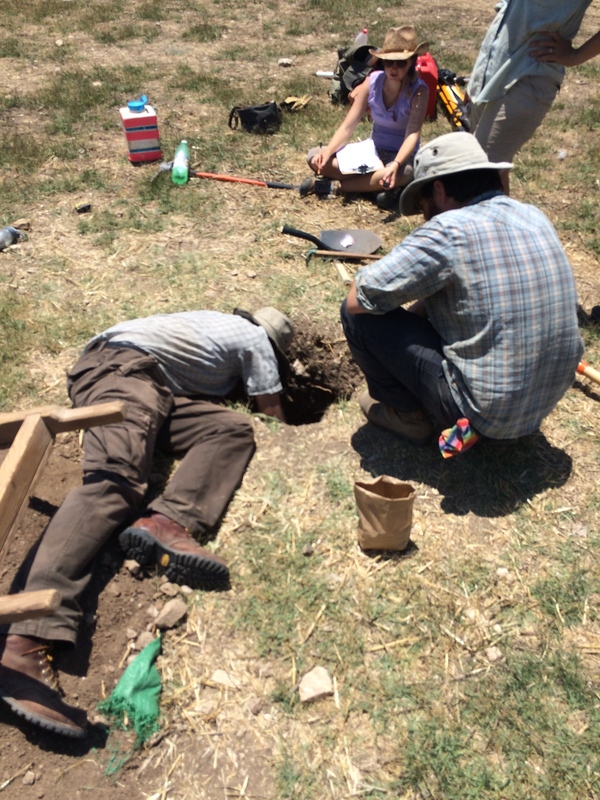 GD digging test pits at Wadi el Ashert. Rosemary Hanson is a graduate of Whitman College Class of 2014. 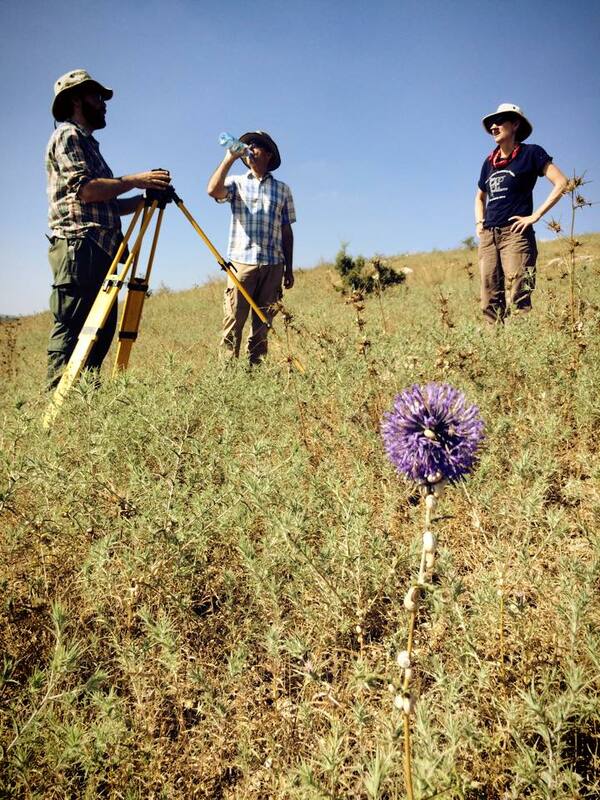 She has also participated on an archaeological project in Jordan. Rosemary just spent a year in China teaching English. RH checking for soil color. 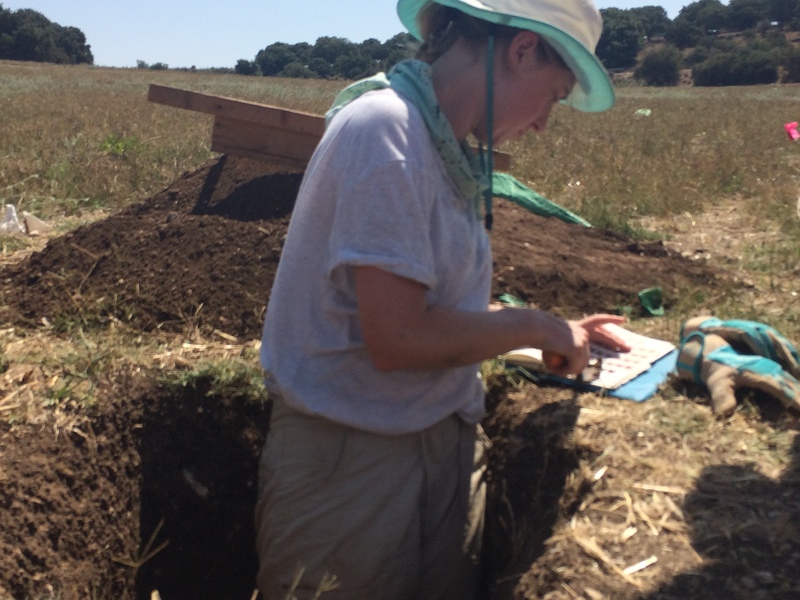 Blair Heidkamp is a return member of the Galilee Prehistory Project. 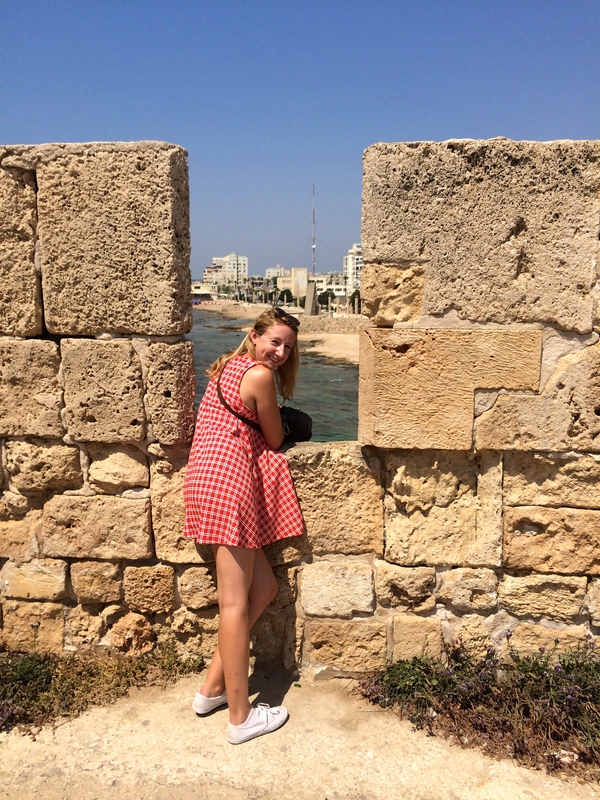 She graduated from the College of Wooster this May, and has also participated in archaeological projects in Jordan. Blair hates spiders. Making sure everyone has water. 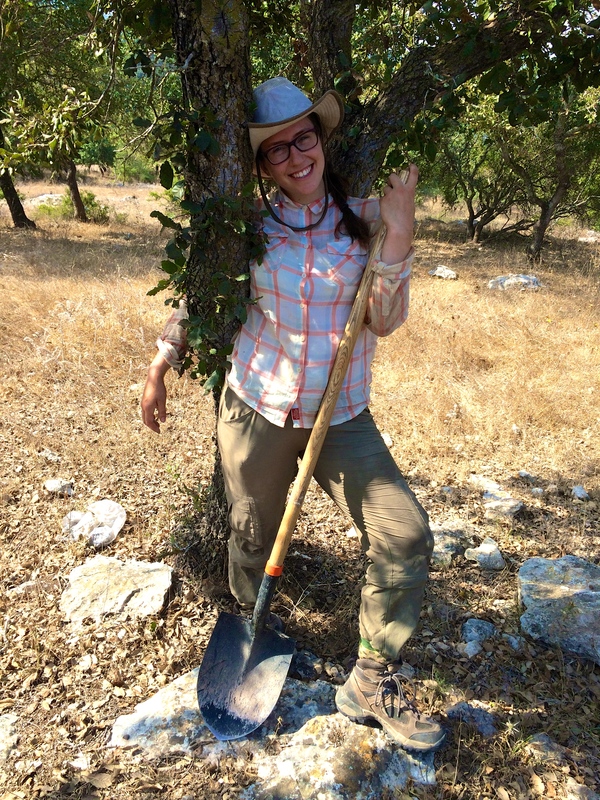 Riley Patterson is a graduate of Whitman College Class of 2014, and GPP is her first field season! Riley can ride a bike no-handed. RP catching some shade on survey. 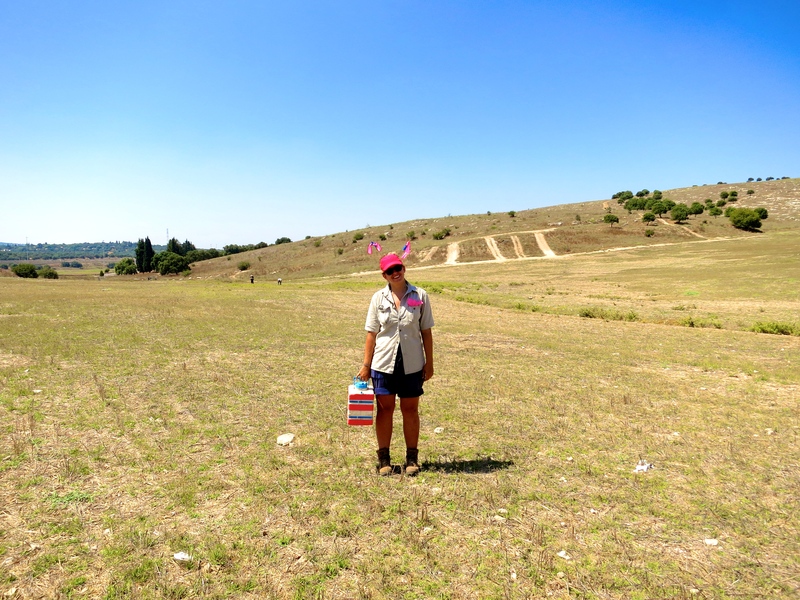 Lexi Tatar is a rising senior at University of North Carolina Greensboro and GPP is also her first field season! Lexi is dog mom to a Buffy the St. Bernard. This entry was posted in Uncategorized by blairheidkamp. Bookmark the permalink.